With the rise of numerous mobile phones in the market, one might be having the confusion of which and what phone to choose from considering the numbers of brands, phone’s configuration with different prices available in the market today. Apple has released new models of the iPhone, Samsung has different new devices this year alone and Google Pixel is out already. We also have other OEM’s competing for top spot in the smartphone market with different devices with impressive specifications. This makes it difficult to choose which smartphone to purchase. We all can’t do without our Smartphones these days because they play a major role in this modern era, Looking at all the options mentioned above, it is very certain that one could end up buying a phone that won’t serve its intended purpose or beyond expectations. In order to avoid falling victim of getting the wrong phone for your needs, we have filtered out some major things to put into consideration before you go ahead in buying that phone. The tips we will be discussing won’t be on just any kind of phones but Smartphones specifically be it Android, iOS or Windows mobile but before that, I want to remind you of some of the key questions you should ask while buying a new smartphone. 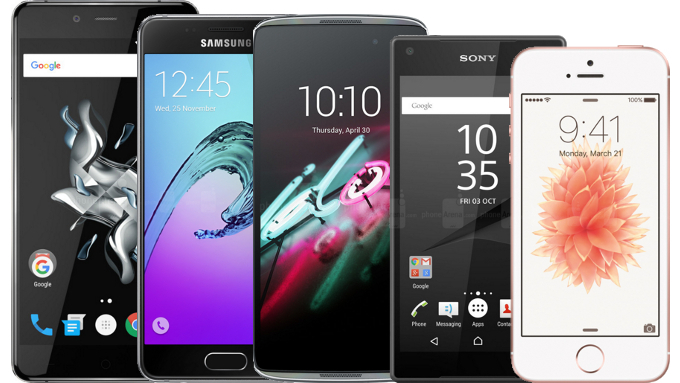 What are the Hardware and Software configurations of the smartphone you are buying? As we know that the popularly used operating systems are iOS, Android, and Windows with each of having different functions and features. And the widely used OS is the iOS or Android, it is important to note that you must take into consideration if you are going for the iOS or Android operating system device. If you are looking to buy a smartphone with sophisticated features and unique design that will give you seamless user experience then you should go for iOS but mind you the smartphones with this OS comes heavy with price tags so you should know what you are up against. Meanwhile with Android, the interface offers you a wholesome customizable user experience or should I say it gives you the FREEDOM to do much more with your device which can be very educative, and also you have lots I mean lots of access to millions of Applications on its AppStore called Google Playstore, Most of this applications are mostly Free for download and are very useful for your daily needs irrespectives of their funtions unlike iOS apps that are majorly been paid for before you can access them and this is why the Android OS is being accepted by all and most especially to the Developers and Tech Enthusiats. One thing for sure is that the higher the price, the higher the configurations, however, this doesn’t mean that you have to break the bank or inconvenience yourself in order to get the high specifications and features. There are many brands out there with a lower price that will still provide you with the specifications that will serve your needs. So all you have to do is to shop around (Online or Sales outlet) with the budget you have in mind and this will give you a strong decision making on the type of smartphone you want to buy. However, if you still want the higher the price, the higher the configurations (be it iOS or Android device), you might want to save up for that. 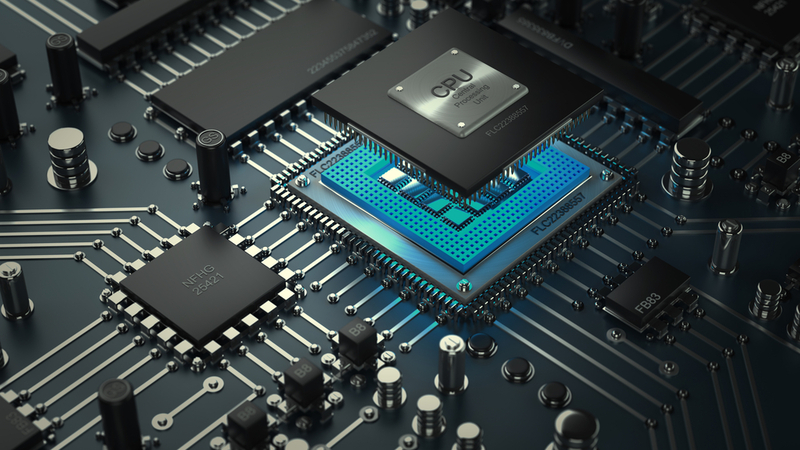 This is one feature that can’t be overlooked because the processor or the processing power of a phone will determine how swift your smartphone will operate under the demands of multiple applications running and countless web pages all being opened at once with no glitches encountered. As a heavy user (most especially on Android smartphones) who needs to do lots of activities on his/her smartphone either for editing images/videos/documents online or offline, play heavy games, stream videos or use apps on split-screen mode, then smartphones with chipsets like Qualcomm Snapdragon 652 or Snapdragon 820/821 to the latest version should be your choice. Meanwhile for a light user can still settle for MediaTek processors. And also surfing through gadget review platforms or asking around in stores for the suitable smartphone of your choice should also help you in making the right decisions. The camera with good quality should be high in your considerations when buying a new smartphone, especially if you are a picture lover. Some smartphone tilt towards satisfying selfie lovers, they boost impressive front camera. The high number of pixels means that the size of the image is bigger, which makes it sharper and clearer when seen on a small screen. As a camera freaked or enthusiasts, a camera with the sensor of 12MP or 16MP under f/2.0 or lower aperture should be okay for speedy shots even in low lights. However, the higher number of megapixels does not really mean that the smartphone camera is better. Several specifications such as camera aperture, ISO levels, pixel size, autofocus and more are essential as well. Tho most budget smartphones don’t usually have great cameras, so you should consider saving some more to get a higher sensor. It is advisable that as a heavy user who works on many applications, play games, stream videos and lots more then you should go for a smartphone with at least 3,500mAh battery or above and if you are an average or light user, a device with 3,000mAh battery capacity should be good enough to run for a full day. 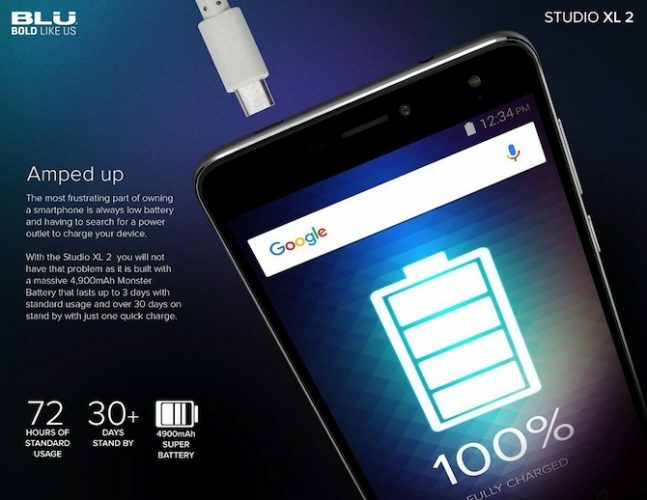 You should consider buying a smartphone with a fast charging feature. Most Android smartphone makers include the special chargers that are able to charge up a battery to at least a half charge in just a matter of minutes. You can also consider buying some smartphones with removable batteries as some non-removable batteries make it hard when you want to replace it after a long period of using the battery, while a smartphone with removable battery is advantageous because when you decide to replace it, you can easily replace it without going through any stress. I believe after considering all these factors mentioned above, it should help you make the best decision when going to spend your money on a new smartphone.